この記事は、以下の記事の続きです。/ This article is a continuation of the following article. 初めて訪問した方は以下の記事を参照してください。 / First person who visited, please see the following article. 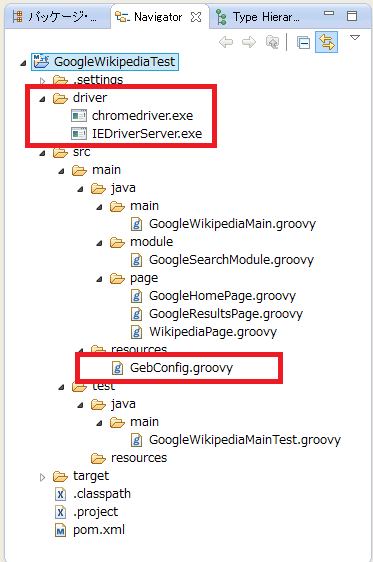 クロスブラウザテストができるようになること / To get ability cross-browser testing with "Geb and Spock". 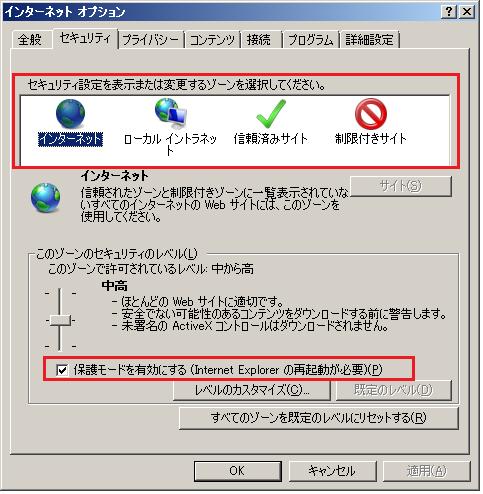 //choose "htmlunit", "firefox", "ie", "chrome"
IEのセキュリティ設定を「保護モードを有効にする」で統一します / Unify the IE security settings in the "Enable Protected Mode"
"driver=***"に「"chrome", "ie", "firefox"」のいずれかを設定することでクロスブラウザテストができる / Cross-browser tests can by setting to "driver = ***", " chrome " or " ie " or " firefox "